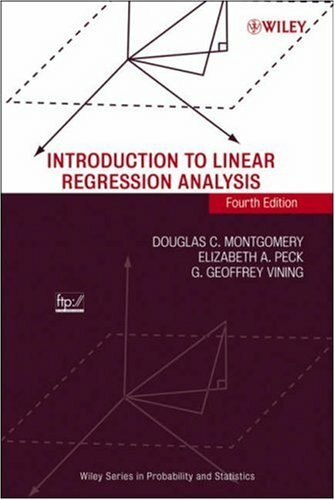 effective way to teach the essentials of statistics, including early coverage of Regression, within a more limited time frame. 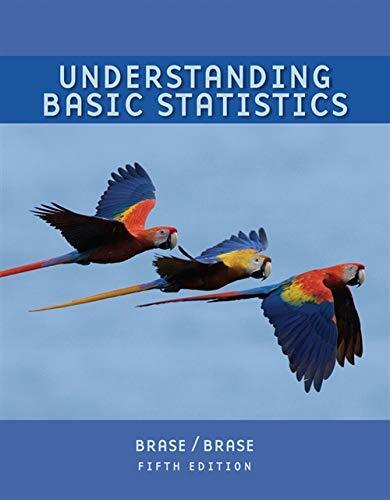 Designed to help users overcome their apprehension about statistics, UNDERSTANDING BASIC STATISTICS, Fifth Edition, is a thorough yet approachable book that provides plenty of guidance and informal advice demonstrating the links between statistics and the world. 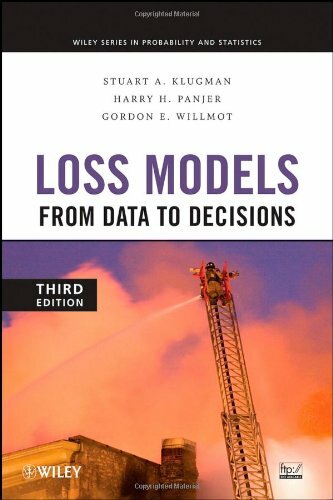 The strengths of the book include an applied approach that helps users realize the real-world significance of statistics, an accessible exposition, and a new, complete technology package. 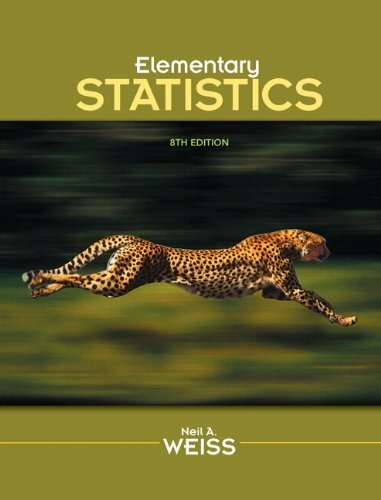 The Fifth Edition addresses the growing importance of developing students' critical thinking and statistical literacy skills with the introduction of new features and exercises throughout the text. The use of the graphing calculator, Microsoft Excel, Minitab, and SPSS is covered but not required.